Peyton Anderson Cancer Center, Navicent Health is the premier comprehensive cancer research and treatment center in Central Georgia. A multidisciplinary team of healthcare professionals engages one-on-one with each patient to determine the most appropriate treatment, taking into account the effectiveness, side effects, and quality of life implications. Access to clinical trials is central to the cancer treatment and research program. Peyton Anderson Cancer Center, Navicent Health is an affiliate of the Georgia CORE-GOG Consortium and is represented on the Georgia CORE Board of Directors by the affiliate senior investigator who also serves as the Medical Director for Georgia CORE. Navicent Health has a primary and secondary service area of 30 counties in central and south Georgia. A multidisciplinary team of healthcare professionals at the Peyton Anderson Cancer Center engages one-on-one with each patient to determine the best treatment, taking into account the effectiveness, side effects, quality of life implications, and other considerations. 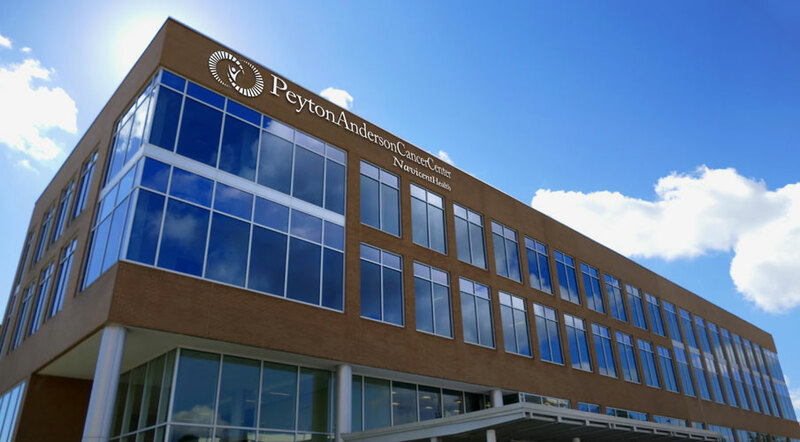 The Peyton Anderson Cancer Center offers numerous clinical trials so patients have access to innovative therapies and the highest quality cancer treatment. This personalized, compassionate care improves the quality of life for oncology patients and caregivers.